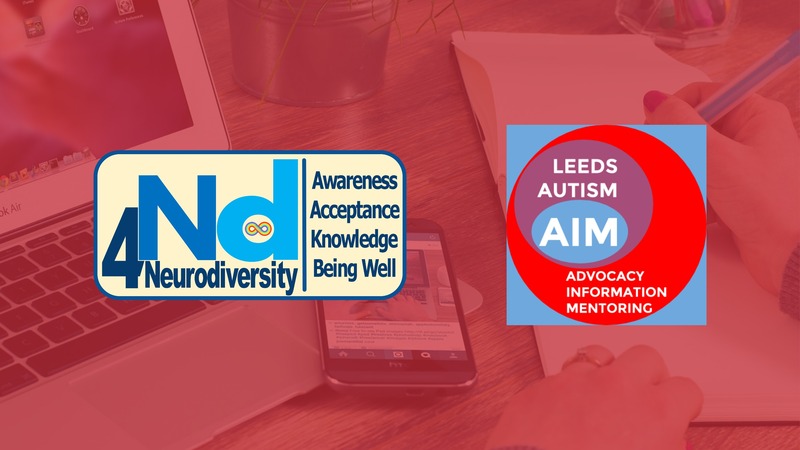 Leeds Autism AIM and 4Neurodiversity, a new autistic-led service, are running an eight-week series of workshops onunderstanding your autism and how it links to your employment goals. The sessions will run at our quieter Friday Hub session at the Lovell Park Hub at the end of the month. It is essential that you book on beforehand to secure a place as numbers are limited. These sessions are for autistic adults who live in the Leeds City Council area. They will be led by Angie Balmer from 4Neurodiversity, with support from the AIM Peer Development Worker. Both of them are autistic and have experience in understanding autism and employment issues. There will also catch up sessions available if needed at our Tuesday drop-in and additional support from our employment advisor. If you would like more detail on the content of each session, please email us at leedsautismaim@advonet.org.uk. To book a place on the workshops, please contact us by phone on 0113 244 0606 (ask to speak to or leave a message for the AIM team) or by email at leedsautismaim@advonet.org.uk. Then, we will get back to you as soon as we can to inform you if there is a space available. Please note that there are a limited number of spaces available. It is advisable that you attend all eight sessions if possible. They will be at the Lovell Park Hub.